Sailing on the River Derwent, Hobart. From the middle of a city to the summit of a mountain in 30 minutes. 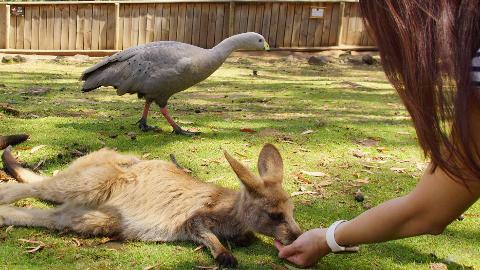 Only in Tasmania. Mount Wellington, dually named as kunanyi in the indigenous Tasmanian language of Palawa kani, towers over the city of Hobart in southern Tasmania. The mountain is a commanding presence, dominating the local skyline and giving Hobart an iconic image for many around the world to recognize. The distinctive dolerite columns known as the Organ Pipes create a distinctive shape to the face of the mountain making it impossible to visit Hobart and not be awestruck by kunanyi/Mount Wellington. The vistas from the summit make a trip up the mountain a must do when visiting the capital city. 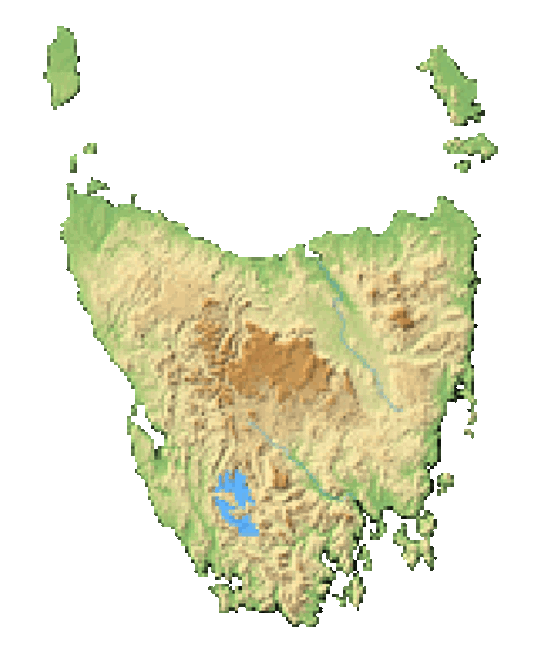 Kunanyi/Mount Wellington lies in the southeast of Tasmania and much of the Hobart region is located within the foothills of the Mountain. 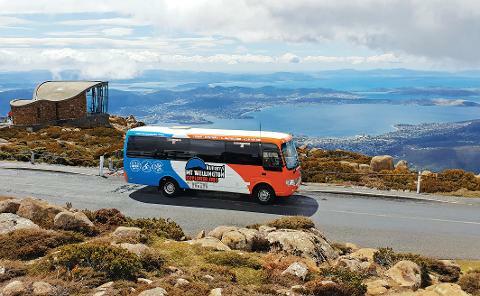 Kunanyi/Mount Wellington rises to 1,271 meters above sea level and is the tallest mountain in the Wellington Range joining the other mountains of Collins Cap, Cathedral Rock and Sleeping Beauty to create Wellington Park, an area of 18,000 hectares. Wellington Park can be reached by travelling through the center of the city towards Fern Tree, from the outer suburb of Glenorchy or many other outer lying areas in the north and south of the city. The summit of kunanyi/Mount Wellington has a well appreciated Pinnacle Observation Shelter for the days when the weather is particularly challenging at the summit. Kunanyi/Mount Wellington is often snow-capped and is well known to experience biting cold winds which sweep across the mountain range. 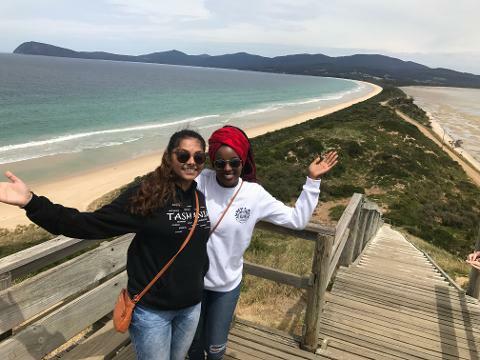 The refuge of the Observation Shelter will give you expansive views and a cozy spot to truly appreciate how beautiful southern Tasmania is. You'll find fantastic boardwalks at various points of the summit which take you to beautiful vantage points around the pinnacle. At the pinnacle there are two television and radio transmitter towers that are in operation providing broadcasting services to the greater Hobart area. Additionally, there are public toilets available and a limited number of car parking spaces. Image thanks to: Peter Topliss. 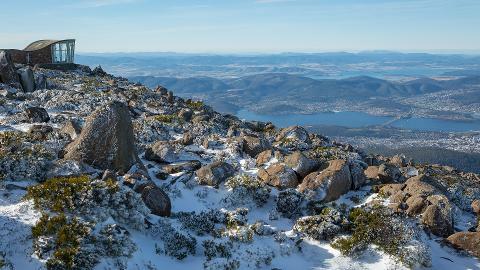 The summit of Kunanyi/Mount Wellington offers spectacular vistas of the greater Hobart Region, Bruny Island and down towards the South West Wilderness area. It is common for locals to venture up the mountain to capture beautiful images of sunrise and sunset and is a favourite with tourists including, famously the President of China, Xi Jinping during his visit to Tasmania in 2014. A little further down the mountain is The Springs, a beautiful sheltered barbecue and picnic spot where visitors will find access to a number of walks, including Sphinx Rock walk which provides good up-close views of the dolerite columns known as the Organ Pipes. The Chalet is a shelter with basic facilities which can be accessed from the Springs and has an open fire, picnic tables and a barbecue. Myrtle Forest is a picnic area hidden in Collinsvale surrounded by ferns and myrtles at the beginning of day walks to Collins Cap and Sleeping Beauty. Access to Myrtle Forest is from Collinsvale, approximately 25 minutes north of the city. 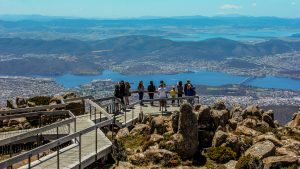 For those without the time to venture up the mountain there are many vantage points throughout the city and harbour to view kunanyi/Mount Wellington and the distinctive Organ Pipes. A visit to kunanyi/Mount Wellington is a must for those interested in nature and wilderness. The mountain truly shows how diverse Tasmania can be with changes to flora within a few hundred meters ranging from temperate rain forest to tundra. For adventurers, Kunanyi/Mount Wellington is a wonderland of options, with hiking, mountain bike riding and rock climbing popular activities. Image thanks to: Great Walks of Australia. There are many ways to get to the mountain but driving is the most popular option. Pinnacle Road is narrow but gives full access to the summit and a well-designed carpark at the pinnacle. On winter days access may be restricted due to the conditions or in some cases due to the volume of visitors to the park to play in the snow. Metro Buses provide a service to Fern Tree, which is the small township where Pinnacle Road begins. There are also tour companies that can provide other options for touring the mountain including by bicycle, walking or bus. Bushwalking is a popular activity for visitors to Wellington Park. There are many options to choose from, including the popular Pipeline Track which begins in Waterworks Reserve in Dynyrne. The Pipeline Track continues on to Ridgeway Park and then to Fern Tree at a gentle gradient that makes for a longer walk. Walkers can choose a number of routes. If you are walking in Wellington Park, particularly in the remote and higher altitude tracks, make sure you are suitably prepared for all types of weather, even in summer. 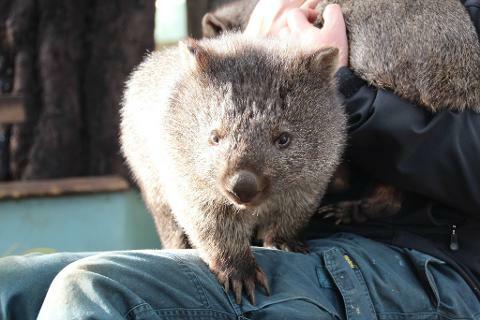 Image thanks to: Tourism Tasmania & James Bowden. Bike riding is popular within Wellington Park and is permitted on formed roads and fire trails. Some walking tracks are shared use with bushwalkers including the Pipeline track and Radford track. 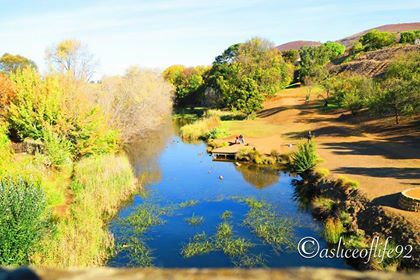 Wellington Park has over 75 kilometres of fire trails that are available for horse riding. Permits and a gate key are required for both four-wheel drivers and horse riders and can be obtained from the Parks and Wildlife Service Tasmania. For horse riders, trails are generally suitable for walking or trotting and a number extend into remote and higher altitudes so riders should always be prepared for changes in weather. 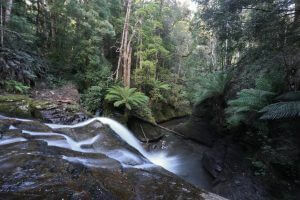 Tasmanians are pet lovers and there are a number of places where dogs can be walked on lead within the Wellington Park area, these include the Lenah Valley Track, Fingerpost Track, and Radfords Track. Dogs are not permitted at the Pinnacle or The Springs picnic area unless confined to a vehicle. Visitors to the park are asked to be mindful of sharing walking trails with other visitors and to ensure that any dog poo is removed from the park. For the four-wheel drive adventurer there is a network of permit required firetrails which can be accessed during the summer months. 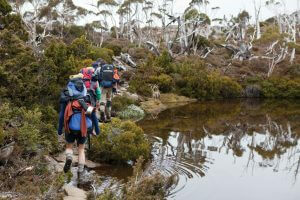 Permits and gate keys are required for most tracks and can be obtained from the Tasmanian Parks and Wildlife Service. Four-wheel driving is restricted to summer months in order to maintain the integrity of tracks which require high clearance vehicles and technical driving. Jeffreys Track does not require a permit and is regularly used by cyclists, horse riders, walkers and four-wheel drivers. Jeffreys Track runs between Lachlan in the Derwent Valley and Crabtree in the Huon Valley. 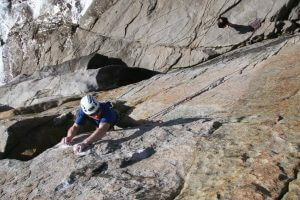 The Organ Pipes is a popular rock climbing venue that has been recognized nationally and internationally. 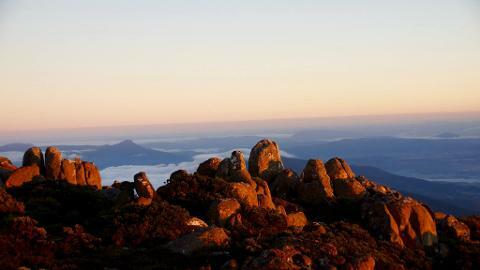 For experienced climbers, Mount Wellington provides a multitude of bouldering opportunities and there are also sandstone crags that vary from steep and hard to overhanging climbs. For climbers, it is important to note that kunanyi/Mount Wellington experiences dramatic changes in weather and climbs can take longer than expected. Image thanks to: Tourism Tasmania & Garry Phillips. Staying within the Hobart region is a great option if you are wanting to visit Mount Wellington. Easily accessible through the city, any central CBD or waterfront hotel will be close to access roads to visit the mountain. If hiring a car, look for hotels that offer parking. 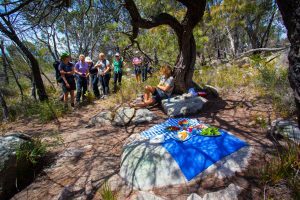 There are some fantastic picnic areas, barbeque areas and parks in the foothills of kunanyi/ Mount Wellington such as at Waterworks Reserve in South Hobart, Tolosa Park in Glenorchy or one of the huts at the Springs. There is a small café which operates at the Springs 6 days (closed Mondays) however it is best to check operating hours before venturing up the mountain. Kunanyi/Mount Wellington was one of the first Tasmanian locations to receive a dual name in 2013 through an agreement with the indigenous community and Tasmanian Government. First ascended by George Bass, kunanyi/Mount Wellington was originally named Table Mountain and was officially renamed in 1832 after the Duke of Wellington who defeated Napoleon at the Battle of Waterloo. Kunanyi/Mount Wellington and Wellington Park provide a diverse range of environments to explore, from the temperate rain forest areas of the foothills with trickling creeks and hidden waterfalls to the sub-alpine flora and glacial rock formations that dominate the pinnacle of the mountain. The terrain on kunanyi/Mount Wellington is as diverse as the ever-changing weather conditions that make the mountain an interesting place to visit. Image thanks to: Tourism Australia & Graham Freeman. The summit of kunanyi/Mount Wellington can be cold and very windy even on a warm sunny Hobart day. Make sure you are prepared for cold weather and pack appropriate clothing. 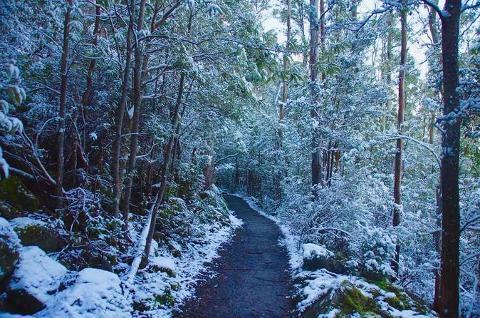 The Mountain is open all day, every day, however there are times when the Hobart City Council closes the road or restricts access, such as extreme fire days or when the road is likely to be affected by snow and ice. On your way up the mountain you'll likely pass through the quaint Hobart suburb of South Hobart, full of fantastic cafes and home to the famous Cascade Brewery.